Relaese Date 23/04/2011 and 09/04/2011 as Beatport Exclusive. 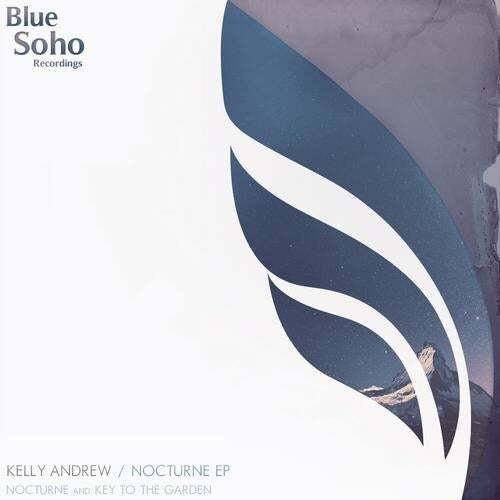 With Aly&Fila's massive support, making a very welcome debut on Blue Soho Recordings is the very talented Kelly Andrew, with two tracks that can be described as a beautiful fusion of uplifting trance and classical music. The builds are intense, and the breaks are nothing short of epic in these two amazing compositions! Nocturne is an enchanting track filled with subtle surprises, and an orchestral breakdown that cannot be missed. Reminiscent of the great Andy Blueman, the strings section creates an incredible atmosphere for the listener, with many unique chord sequences to keep the listener well and truly engaged from start to finish! Key To The Garden keeps the energy mounting and mounting before dispelling it all in one of the most amazing breakdowns you will hear. A pure fusion of traditional sounds and trance synthesis make the most of the chord progression, before the energy returns in an intense climax that will have your riding the edge of your seat in sheer anticipation!